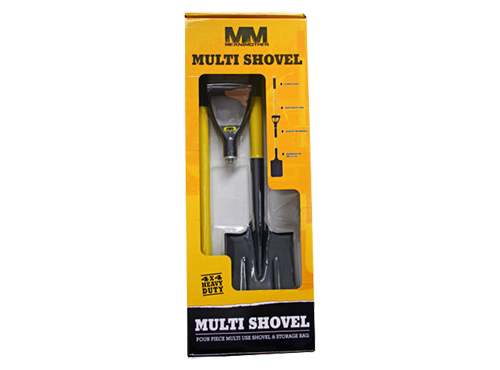 Commonly overlooked, the humble shovel or spade is an integral part of any 4WD recovery kit, however, there are shovels and then there is the Mean Mother Multi Shovel! Its unique design offers you everything from a small spade to full sized long handle shovel to easily shift sand and dirt at a rapid rate. Its versatility is unmatched with up to five different configurations to suit most recovery situations. 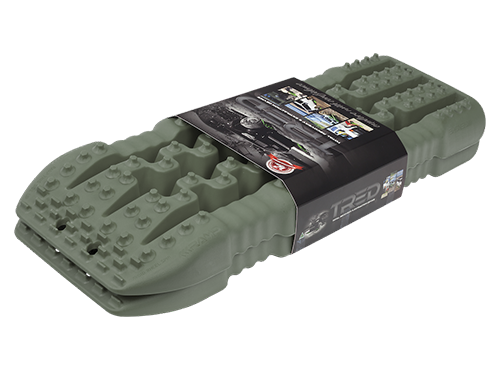 With a PE outer skin and reinforced steel core, it’s strong enough to handle the toughest of conditions and comes packed neatly in its own custom storage bag. 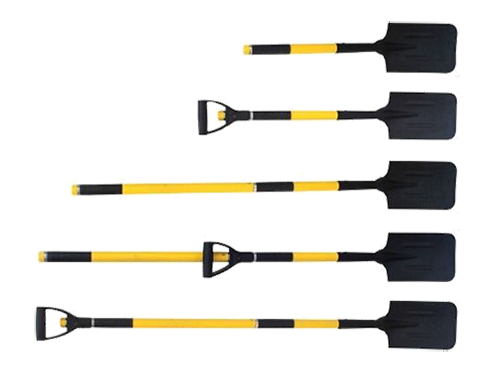 The Multi Shovel offers the ultimate in comfort, control and leverage in any configuration, and is an essential piece of equipment for every 4WD enthusiast. Included with the multi shovel is a durable carry bag that features internal compartments that will keep the segments from rolling around or getting lost. Also a great idea for protecting the inside of your vehicle from dirt or sharp edges.